Frank Moriarty is a writer and guitarist. Modern Listener Guide: Jimi Hendrix is his 15th nonfiction book. 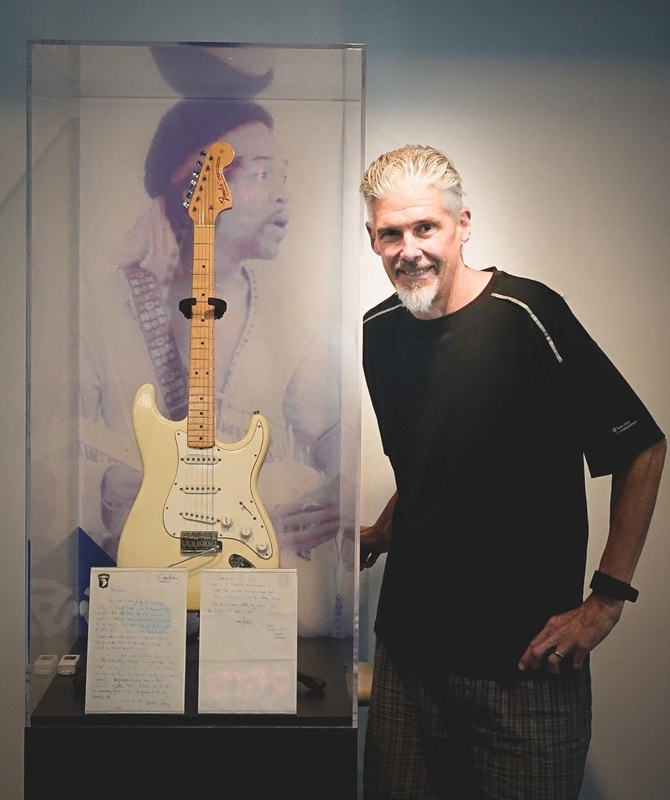 An admirer of Jimi Hendrix’s music from first listen, Frank was driven to become an expert on Hendrix’s work after seeing the guitarist and songwriter live in 1969 and 1970. This passion led to the publication of Frank’s first book about Hendrix’s life, Bold as Love: The Jimi Hendrix Experience (MetroBooks, 1996) featuring a foreword by Experience bassist Noel Redding. 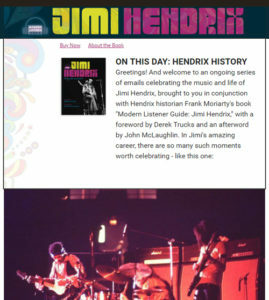 Frank has also contributed to the acclaimed Eyewitness: Jimi Hendrix reference book series and provided feature articles to the Hendrix family periodical Experience Hendrix as well as the magazines Jimpress and UniVibes: The International Jimi Hendrix Magazine. A respected expert on the development and evolution of rock music, Frank also wrote Seventies Rock: The Decade of Creative Chaos (Taylor Trade, 2003), a wide-ranging overview of that turbulent sonic decade.